Thanks to Matti Viikate for this amazing interview! 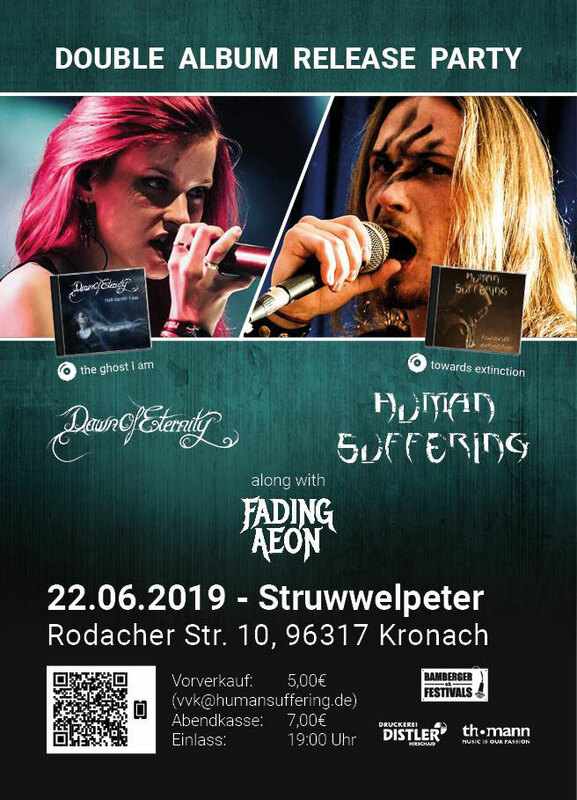 Unsere Freunde von Human Suffering feiern am 22.Juni zusammen mit Dawn of Eternity eine Double Album Release Party in Kronach und wir werden den Abend eröffnen. Kommt vorbei und feiert mit uns und den anderen Bands diesen besonderen Anlass! 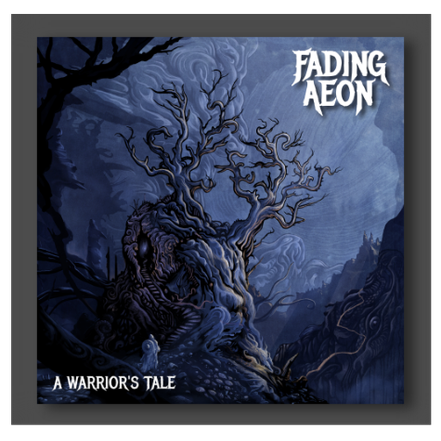 Many thanks to Kira Schlechter over at Riff Relevant for this astonishingly detailed review of our album 'A Warrior's Tale'! It was a pleasure reading it. Wow! 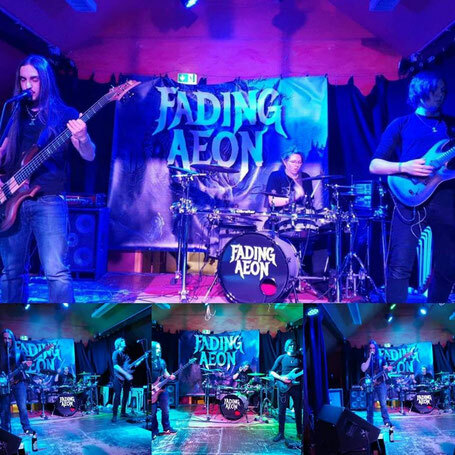 Thanks to Hal C. F. Astell for his amazing review over at 'Apocalypse Later Music Reviews'. We feel very honoured! 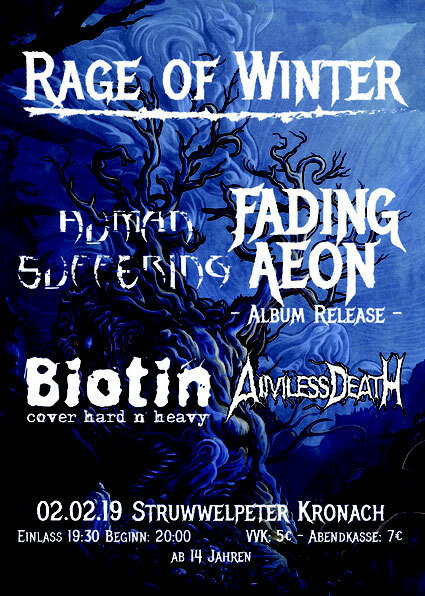 Thank you Rage of Winter! It was awesome! "A Warrior's Tale" to be released on January the 6th! Order now via e mail! Hey friends, at this point the time has come to present the cover of our forthcoming album "A Warrior´s Tale". Many thanks to Niklas Sundin (Cabin Fever Media, Dark Tranquillity), not only for the incredibly epic artwork but also for the very pleasant cooperation on the way to the finished piece of art. We also want to thank every single one of you for helping us reach over 100 likes on facebook! More infos about the album coming very soon!